Mayami snorted, twin jets of fire shooting from her nostrils. Her whole damn family was a giant pain in her tail. Horde this, hoard that. Why was it so darn important that she pick a ‘proper’ hoard? She was still young, too young to get stuck on one thing? Why couldn’t her family get that? Her friends got it. They understood Mayami’s desire to make music and dance before settling down to hoard some stupid knickknacks. If only she could have a hoard that left her free to make music for the rest of her life. 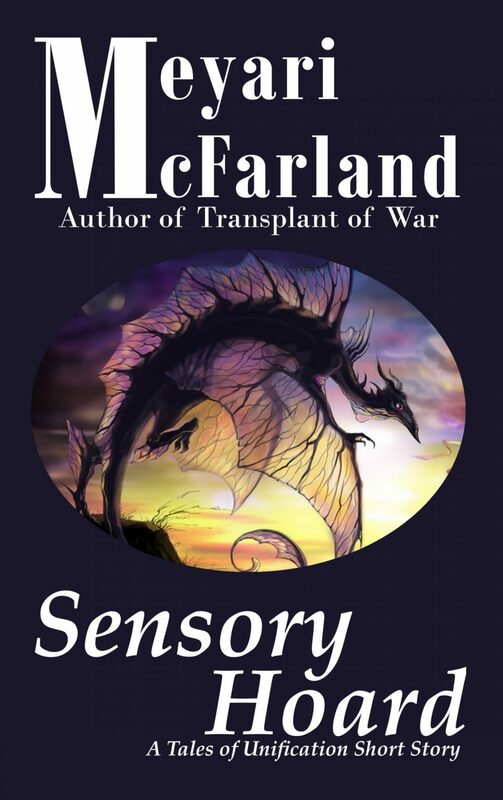 Sensory Hoard is an urban fantasy slice of life that dragon lovers and queer people are sure to love.